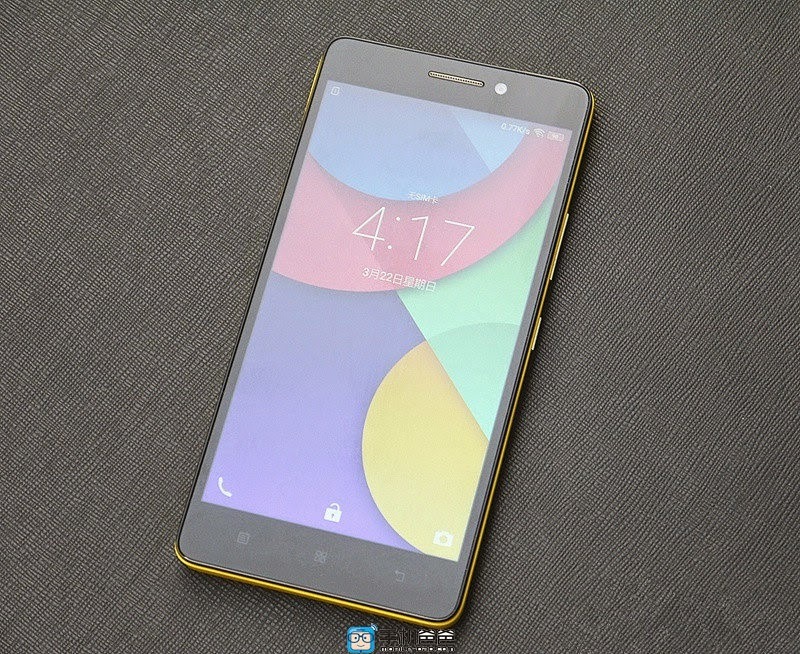 It’s a good time to be a Lenovo smartphone fan in China, as the company has just rolled out an interesting-looking new phone that will help it compete against the likes of Meizu and Xiaomi in the country. 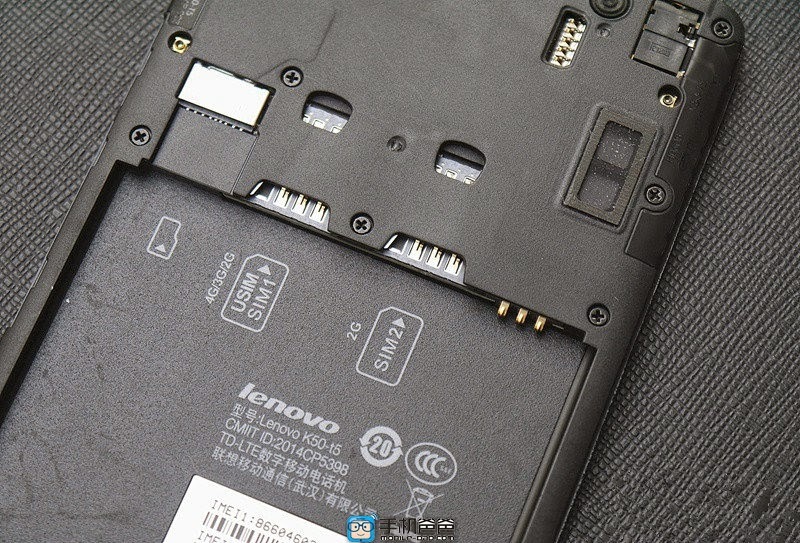 Say hello to the Lenovo K3 Note, a phablet arriving in the wild with a hefty 5.5-inch display and a resolution of 1920 x 1080 pixels (401 ppi), plus an octa-core MediaTek MT6752 processor pumping juice on the inside (as reported by Mobile Dad). 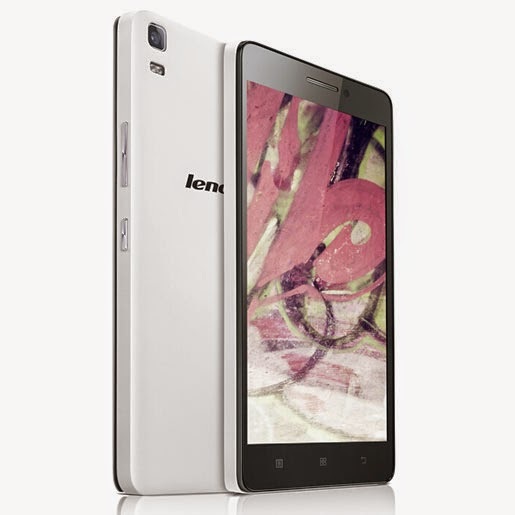 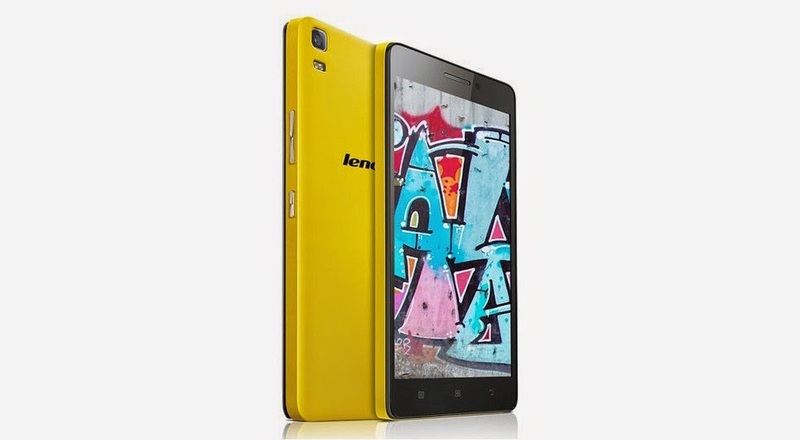 Lenovo also throws in 2GB of RAM, 16GB of internal storage and a 13MP/5MP camera combo. 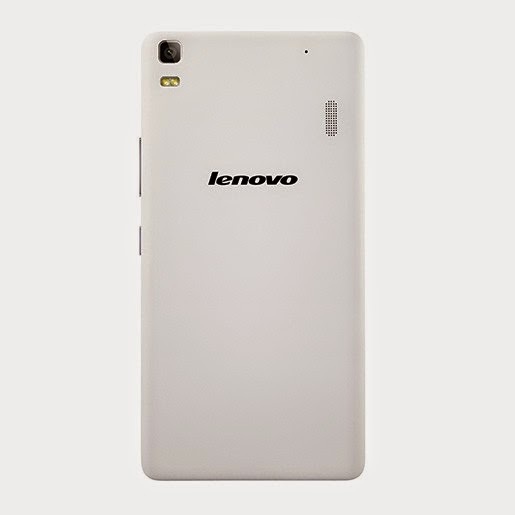 The phablet is maintained alive by a 3,000 mAh battery which should give it enough juice to last you throughout the day. 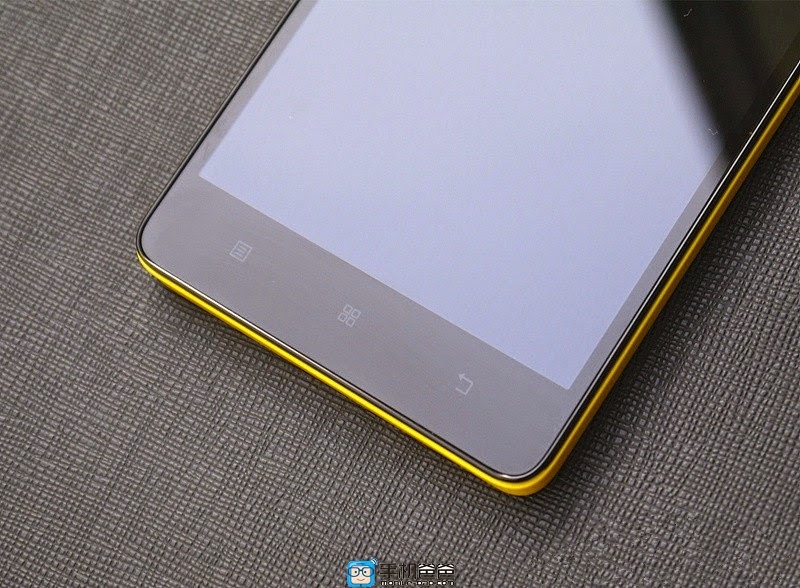 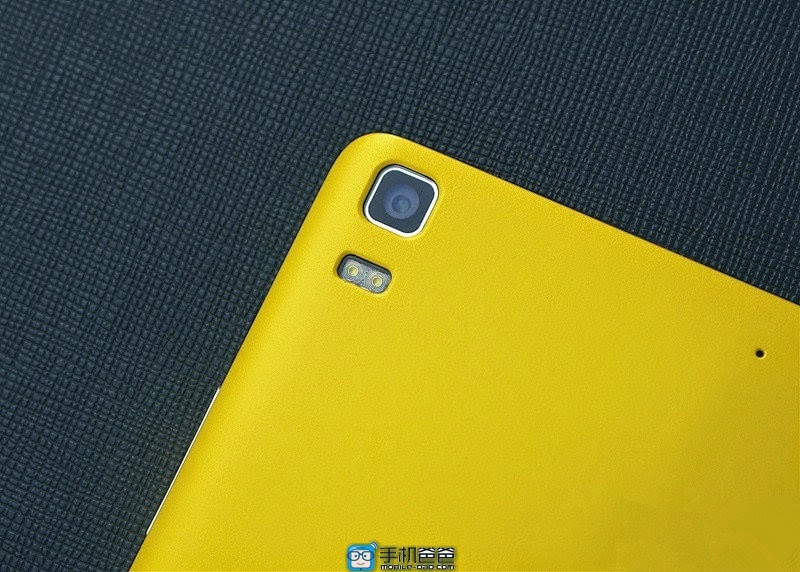 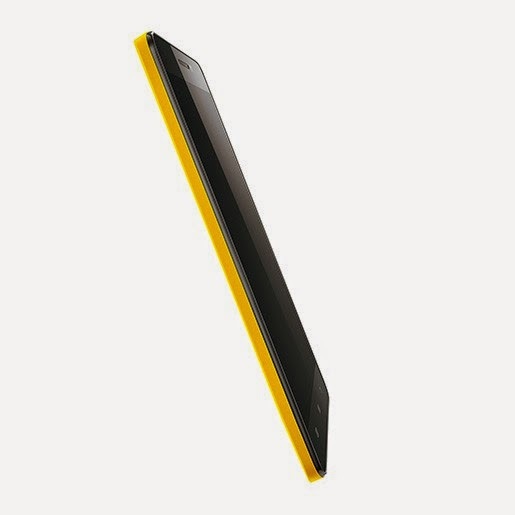 The phone is 0.3 inch / 7.6 mm think and is made of bright yellow polycarbonate. 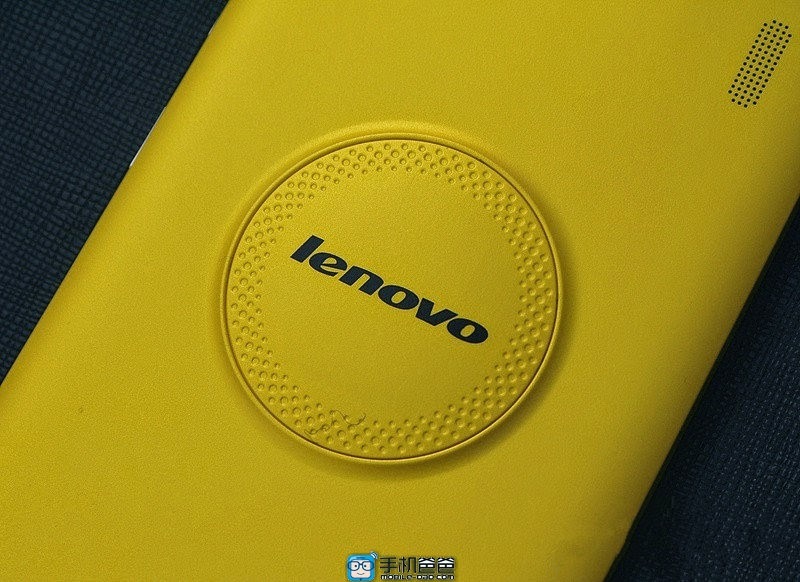 But the interesting part is the protruding Lenovo logo located on the back of the device, right in the middle. 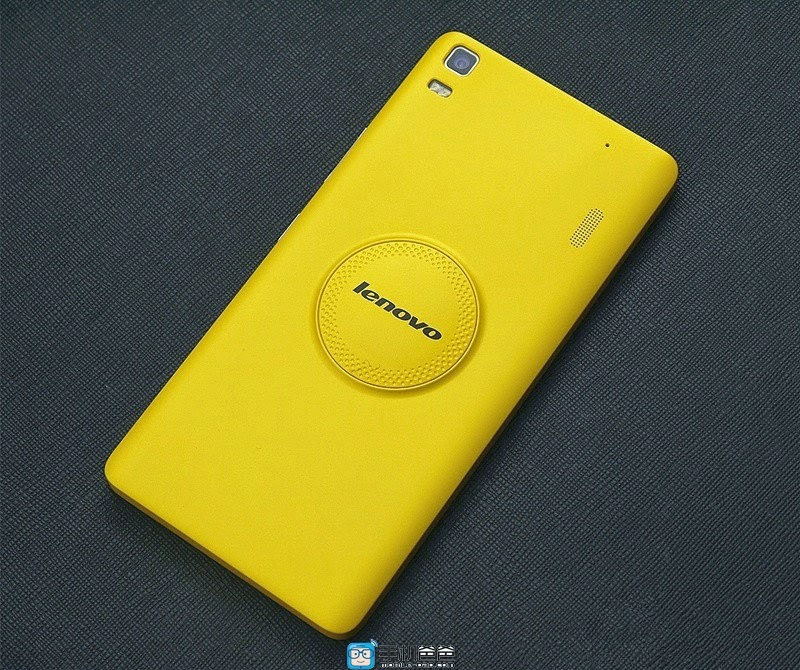 Also on the back we can find a loudspeaker, while the dual LED flash is also visible. 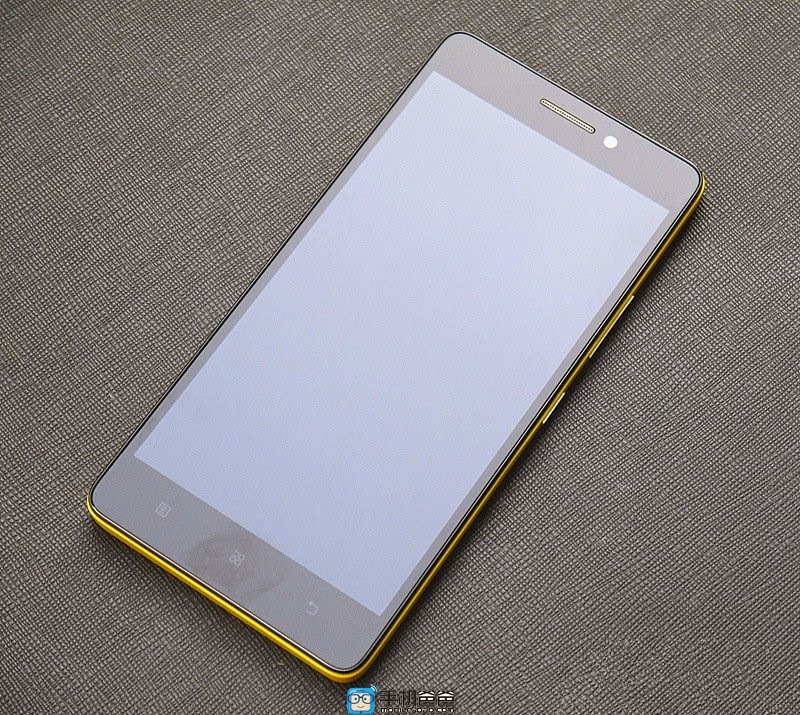 Albeit being called Note, it doesn't seem that the phone packs any sort of digitizer. 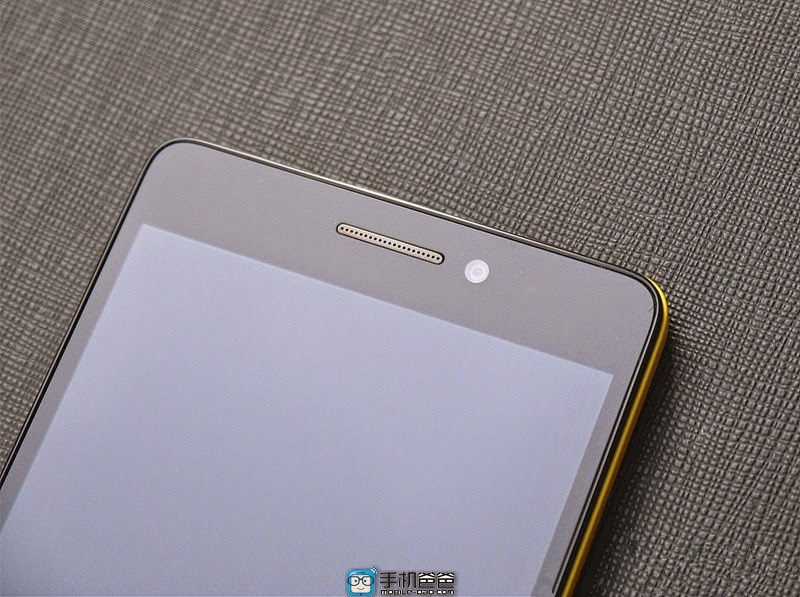 However, it does have a two-SIM slot, one for 4G LTE use and one for exclusive China Unicom release (supports international 3G network bands). 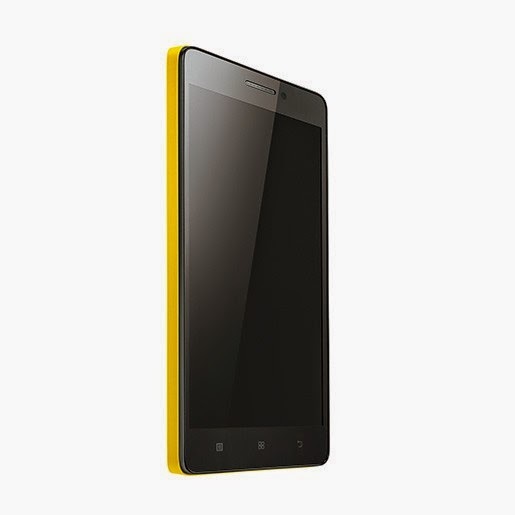 The phone is sporting a rather appealing price tag of between $128 / €117 and $166 / €152. 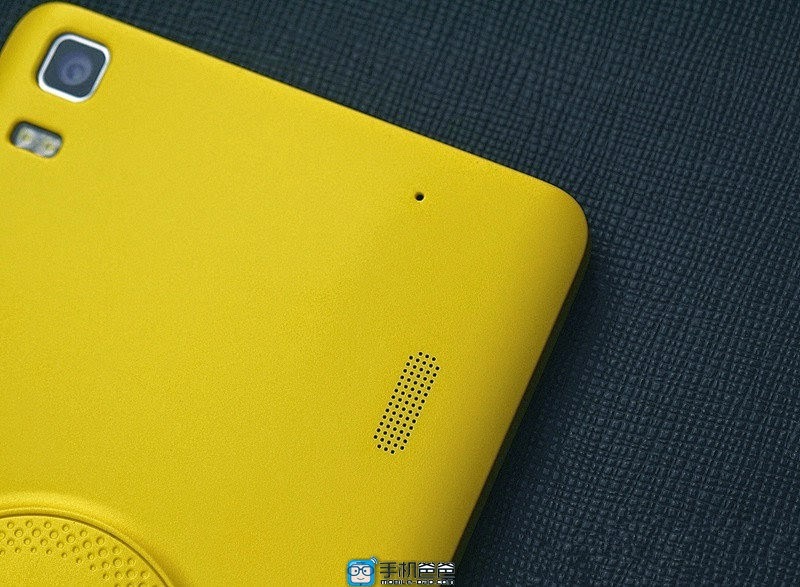 Hopefully the budget device will make it onto other markets soon enough.